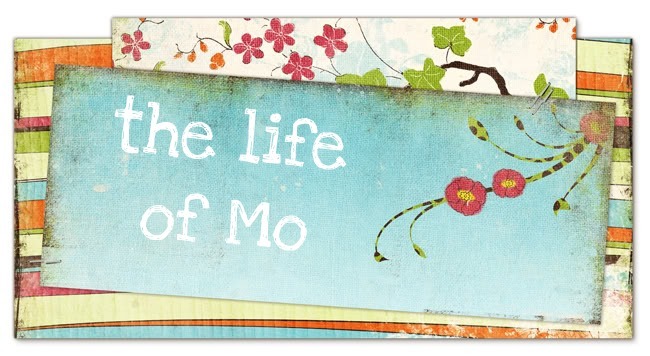 The Life of Mo: Theme of the Week: Snakes! Theme of the Week: Snakes! Go for it McGee girls! Our smart little lady bug! She is going to have fun learning.